GIG HARBOR, WA, December 4, 2018 – Orion First is happy to announce the addition of Kim Riggs, formerly Vice President of Business Development at Snap Advances, has joined Orion First as a member of the business development team. A graduate of Washington State University, Kim’s professional experience includes development roles at both direct lender and service provider companies. 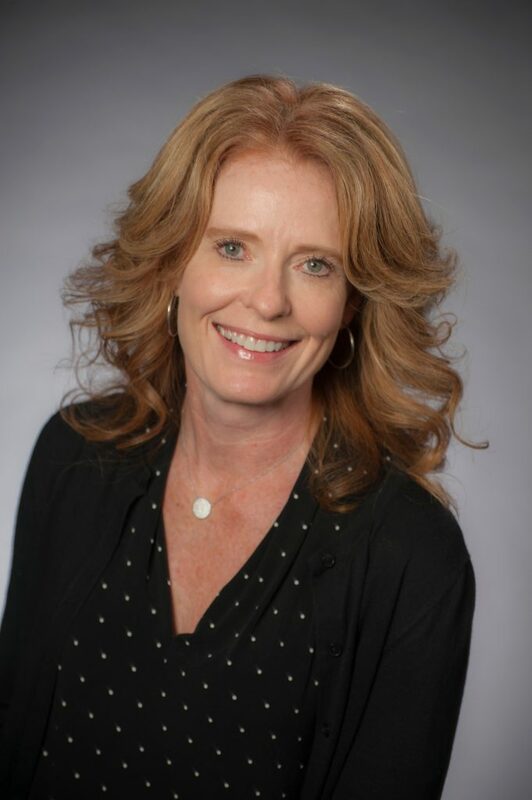 As a sales professional, Kim has been active in the industry for over a decade, attending industry events, growing her professional network and developing the connections needed to drive growth in small business lending. A longtime resident of Gig Harbor, WA, Kim enjoys skiing, boating and water skiing in the summertime with her three children.